Another call for responsible duty incarnate? Dude who does big things. Currently trying to work a global crowdfunding platform for open souce New Energy Technologies on the blockchain. Also an average tennis player, decent on the guitar, a union film technician, writer, sourcer, entrepreneur, scientific inquirer, artist, disclosure informant, wanderer, partner, guide and occasional goof. Enjoys warm hearty soups in autumn and big weather patterns. Likes nonsense but not when it disrupts natural life significantly. 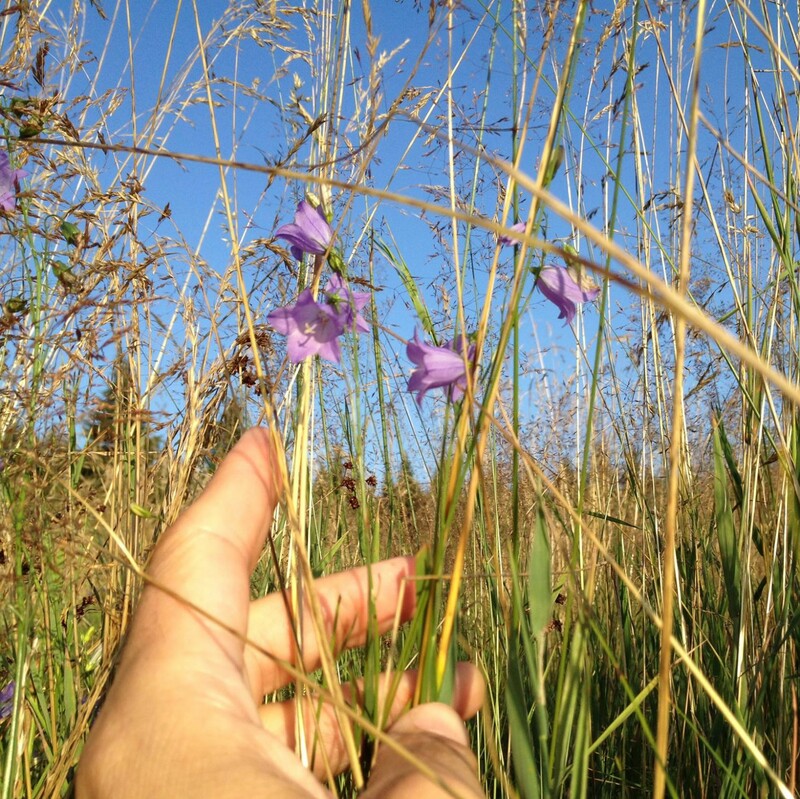 A donation to the Connectivist Collective helps spread practical information about sustainable lifestyles and new clean energy sources attuned with nature. 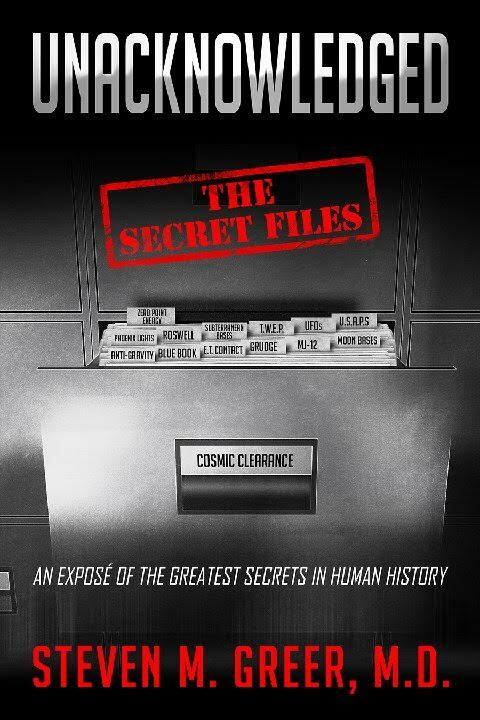 Support the new CSETI film. 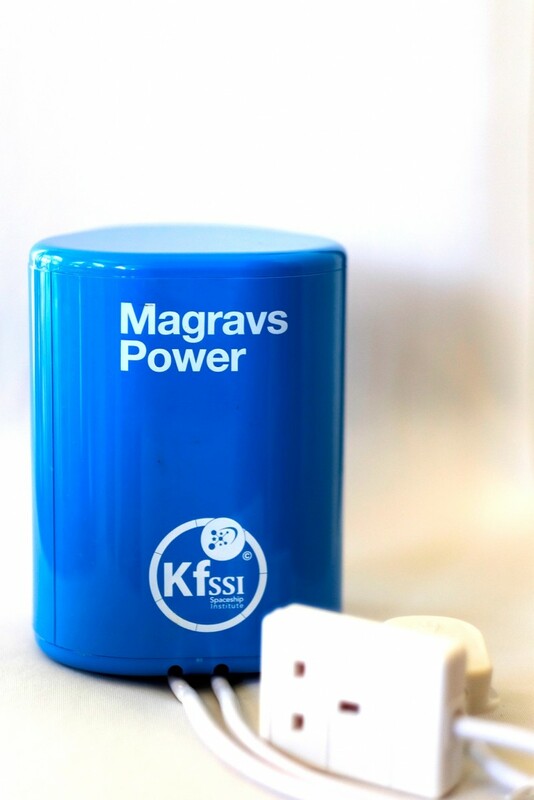 Purchase a KFSSI Magrav-Power System. 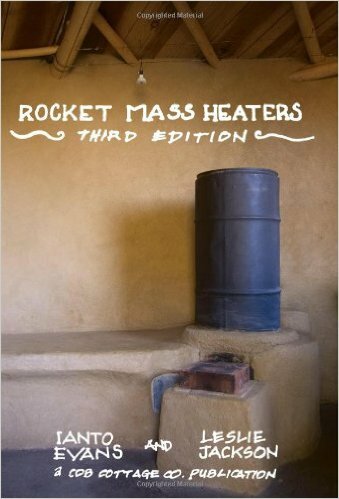 Purchase the Rocket Mass Heaters eBook. 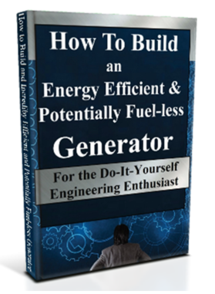 This blog has been bringing news of open-sourced New Energy Technologies for over two years. We have reported on the Quantum Energy Generator and the Magravs Plasma Power among other transitional prototype projects. We have recently been busy designing a niche crowdfunding portal for precisely such projects. A preview is now available. It is called, “The Sky is High Crowdfunding“. The expected launch date is May 2017. 2017 Living Heaven on Earth!